Within Special Collections and Archives we hold the papers of a number of contemporary poets. One of that number is Malawian poet Jack Mapanje. In 1987 he was imprisoned for 4 years for critical views of the Malawian government expressed in his first published collection of poems. Since then he has had several more works published alongside a career as an academic in Malawi and the UK. 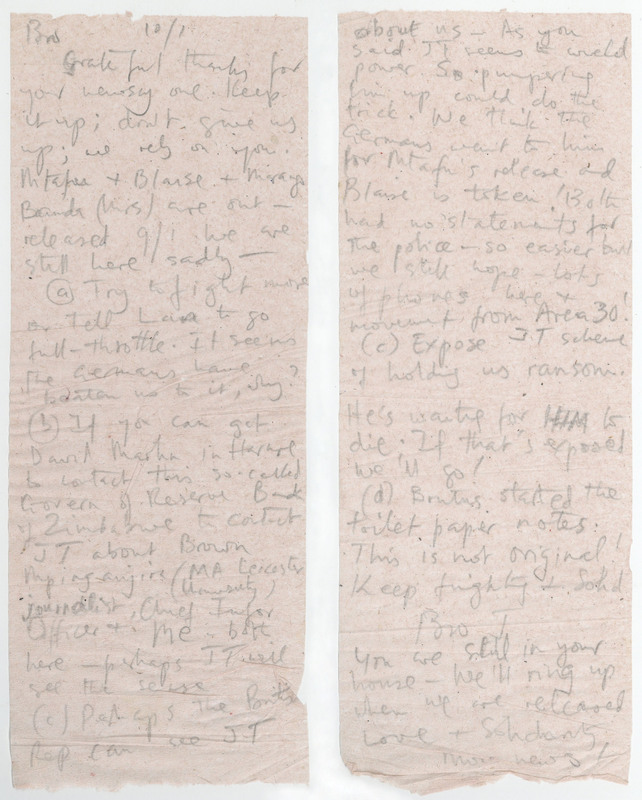 In the Mapanje (Jack) Archive we hold material relating to his poetic works, items relating to his academic career in both Malawi and the UK, and perhaps most interestingly, correspondence written during and after his time held as prisoner of conscience. 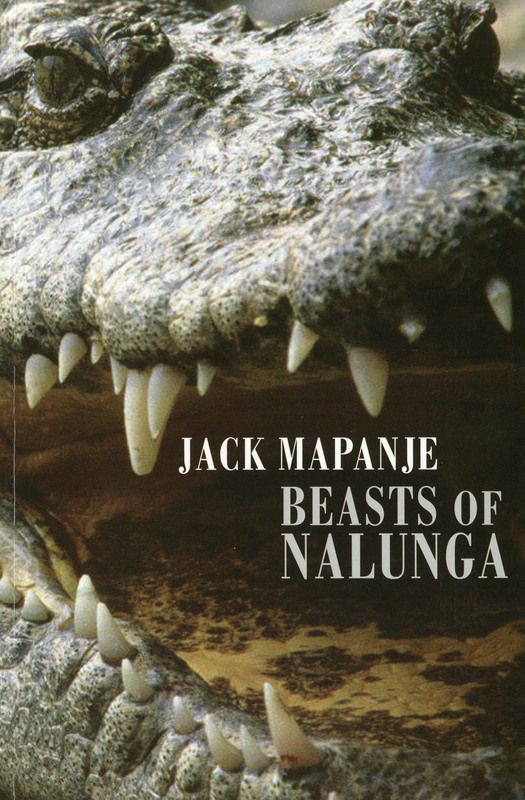 Jack Mapanje was born in 1944 in Malawi, where he was educated before he studied at universities in Malawi and the UK. He then went on to lecture in the Department of English at Chancellor College, University of Malawi. In 1983 he was awarded a PHD in linguistics after study at University College London, he then returned to work at the University of Malawi. During this time Jack Mapanje witnessed at first hand the regime of Hastings Banda and began to write poetry, some of which reflected his despair at the political situation. His first collection, Of Chameleons and Gods, was published in the UK in 1981. In 1985 the Malawian government withdrew the book from circulation without reason, and in 1987 Mapanje was arrested and imprisoned without trial in Mikuyu Prison. Whilst detained he wrote a series of letters to David Kerr, an English colleague and friend who also worked at the University of Malawi. Their content tells of the conditions inside the prison and Mapanje’s thoughts on the campaign to release him. The harshness of prison conditions meant that paper and letters had to be smuggled into and out of the prison. This included using clean toilet paper as a medium on which to write letters. One letter written on toilet paper survives as part of our collection (MAP/6/3/43). This particular letter is dated the 10/1, in it he mentions prisoners released the previous day and discusses possible tactics and options open to his contacts fighting for his release. Whilst he was in prison his first collection, Of Chameleons and Gods won the Rotterdam Poetry International Award and the PEN/Barbara Goldsmith Freedom to Write Award. These helped to highlight his plight and political oppression in Malawi to an international audience. At the same time there was a campaign for his release coordinated by Amnesty International which involved several well-known writers and activists including Harold Pinter and Noam Chomsky. He was eventually released in May 1991, after this he and his family moved to the UK. In the years since he has had a successful career as an academic with several universities and has carried on writing. The collection of poems he largely wrote whilst in Mikuyu Prison, ‘The Chattering Wagtails of Mikuyu Prison’, was published in 1993. More recent books include The ‘Last of the Sweet Bannanas: new and selected poems’ and ‘The Beasts of Nalunga’. He has edited other works and his memoir, ‘And Crocodiles are Hungry at Night’ was published in 2011. A catalogue of Jack Mapanje’s papers held at Newcastle University Library can be found here on our Archives Hub pages and a small selection of digitised images from the archive can be found on Collections Captured. February 8th 2019 marks 200 years since the birth of art critic and social thinker John Ruskin (1819-1900). In our collections, substantial letters from Ruskin appear in the Trevelyan (Walter Calverley) Archive (WCT). Sir Walter was a naturalist and landlord of both the Nettlecombe and Wallington estates. Ruskin’s link to Sir Walter came through a close friendship with his wife Paulina Trevelyan (Pauline). It is to Pauline that the majority of the letters from Ruskin are addressed. 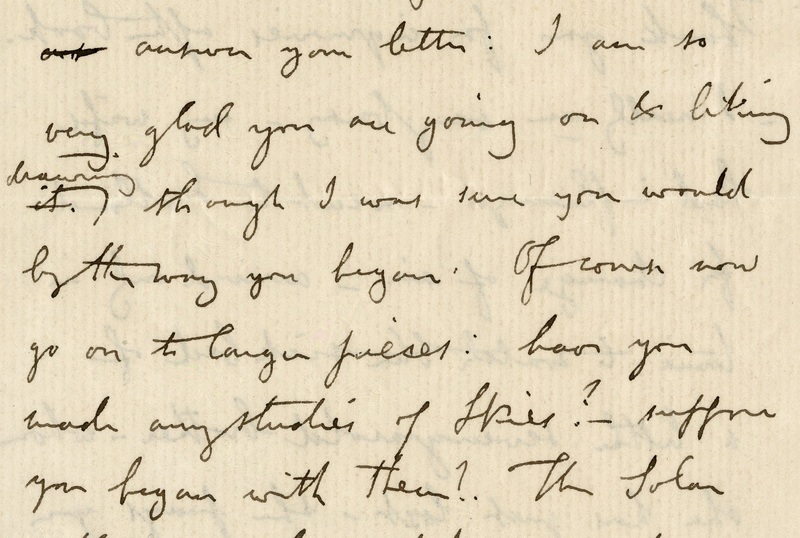 The correspondence from Ruskin in the WCT Archive reflect the friendship between Trevelyan and Ruskin. He advises her on her own artistic practice, reflects on his own work as well as discussing art, society and family matters. In his autobiography, Ruskin described Trevelyan as ‘a monitress-friend in whom I totally trusted’. This trust appears to have been returned, as Trevelyan was one of the few to stand by Ruskin during the collapse and annulment of his marriage. Both Trevelyan and Ruskin were supporters of the burgeoning Pre-Raphaelite movement. Trevelyan became an important patron of the movement, using the opportunity presented by roofing the courtyard at Wallington Hall, to showcase the style she enjoyed. The Great Hall at Wallington remains an important artistic monument, featuring eight large wall paintings by William Bell Scott. The floral designs which appear between the main panels were painted by Ruskin and Trevelyan themselves, among other figures from their social circle. Their friendship came to an end when Trevelyan died in Switzerland, while she and her husband travelled with Ruskin. Both men were present at her death-bed. 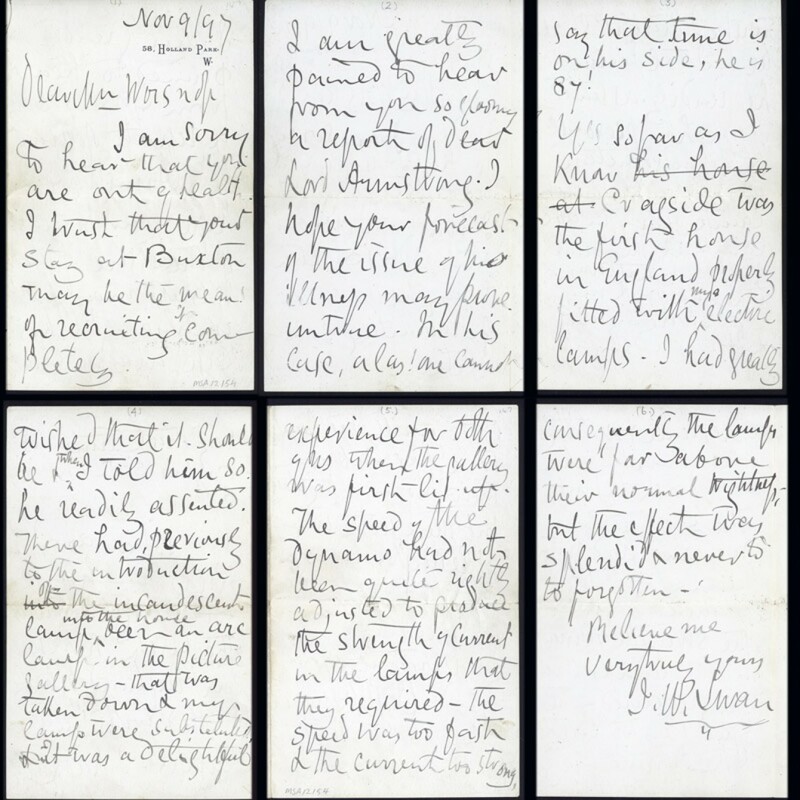 The Trevelyan (Walter Calverley) Archive is available for public consultation and contains around 20 files of letters from Ruskin to Trevelyan, dating from 1848 to Pauline’s death in 1866. Images in this article are from a letter from Ruskin to Trevelyan dated 5th March  which appears in WCT 39. Collections Captured also features images of Ruskin’s personal bookplate and annotations which feature in a book he formerly owned: The tea-table miscellany or, Allan Ramsay’s collection of Scots Sangs (18th Century Collection, 821.04 RAM). From the Middle Ages until the mid-eighteenth century a wide array of animals were brought to trial in Europe, charged with a range of crimes committed against both humans and other animals. E.P. Evans’ book The Criminal Prosecution and Capital Punishment of Animals documents nearly 200 cases of animal trials from this period. 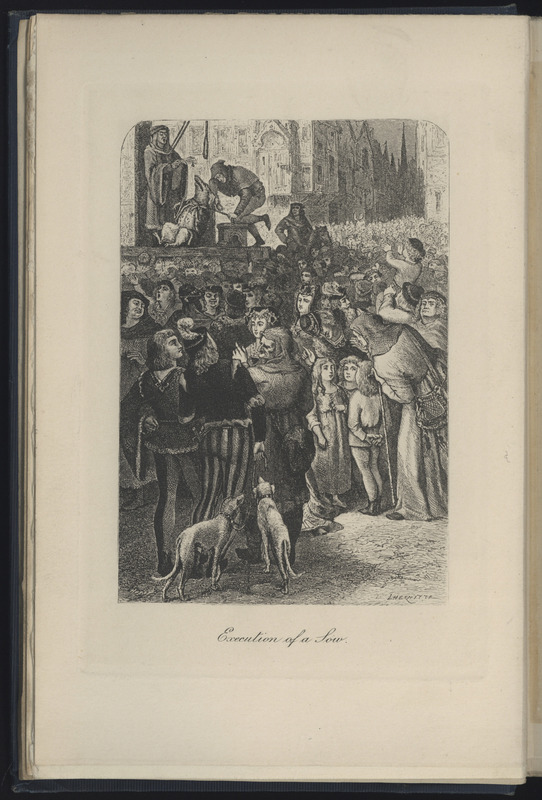 The frontispiece of Evans’ book shows a sow dressed in a jacket and trousers being executed in a public square. The pig had been charged with the murder of a small child and, following its execution, it was dressed up in human clothes to be displayed in the town. Not all cases ended in capital punishment, however. Evans also documents cases where ecclesiastical trials of insects and vermin resulted in excommunication. For example, he writes about a case of rats who were defended by Bartholemew Chassenée – a renowned sixteenth century lawyer. The rats were accused of having ‘feloniously eaten up and wantonly destroying the barley-crop’ and Chassenée successfully defended the rats, who were unable to appear before the court due to the ‘length and difficulty of the journey and the serious perils which attended it’ – the ‘serious perils’ being the ‘vigilance of their mortal enemies, the cats’. It wasn’t just animals who were subject to human law, however. Evans also writes of cases where inanimate objects were brought before the court. In one instance, a statue of a famous athlete, Nikôn of Thasos, had fallen and crushed a man. The statue was subsequently brought before a tribunal and sentenced to be ‘cast into the sea’. While many of the cases Evans discusses may seem ridiculous to us, Medieval and early-Modern Europeans recognised that animals were capable of suffering pain and death. With contemporary movements like PETA and WWF working to establish animal rights, by granting animals agency in a court of justice, perhaps our Medieval and early-Modern predecessors were not too far wrong. One of the very special images we have within our ‘Local Illustrations’ collection is this picture: Exchange by Aurelia Musso. Unusually for the prints that remain of this artist, it is a picture of a civic building, the Exchange on Newcastle Quayside (now known as the Guild Hall). ‘Exchange’, by Aurelia Musso and dedicated to David Landell, c. 1783 1793 (Local Illustrations, ILL/11/165). 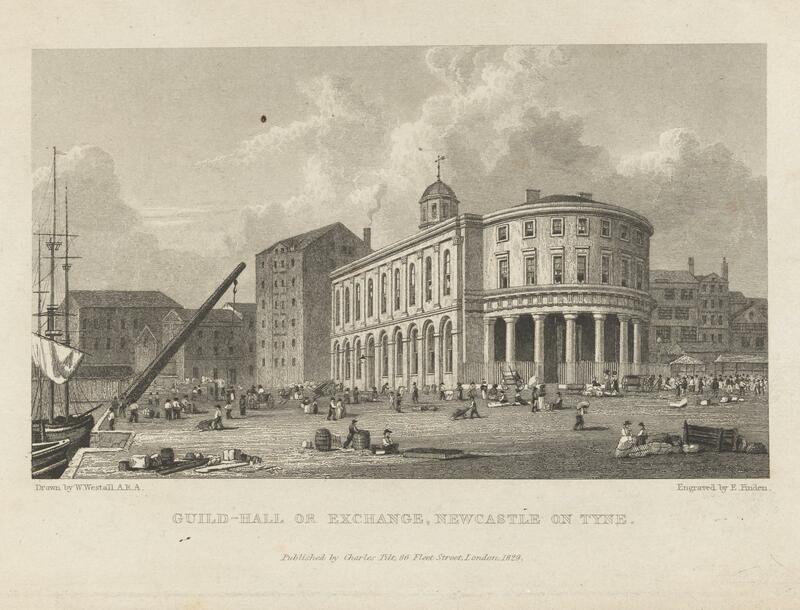 The Exchange is located along the Newcastle Quayside, now known as Guild Hall. Aurelia Musso was a prolific artist, and highly regarded within Newcastle society in the late 18th Century. Born in Piedmont in Italy in 1758, she moved to Newcastle in 1783 with her husband, fellow artist Boniface Musso, and their two children. The early history of the Musso family is fairly scant, but Aurelia (nee Grezzini) appears to have had family links in Newcastle, with various members of the Grezzini family involved in wood carving trades and the making of high quality toys in the City. 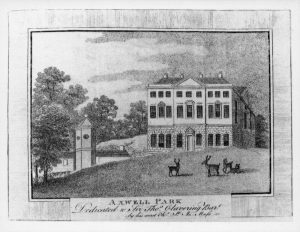 Axwell Park by Aurelia Musso, commissioned by the Clavering family of Gateshead. Original held at Newcastle City Library and kindly reproduced with their permission. Jesmond Mill by Aurelai Musso, commissioned by the Brown family of Benton. Original held at Newcastle City Library and kindly reproduced with their permission. Aurelia Musso specialised in prints and her work was highly valued among the wealthy and powerful in Newcastle. 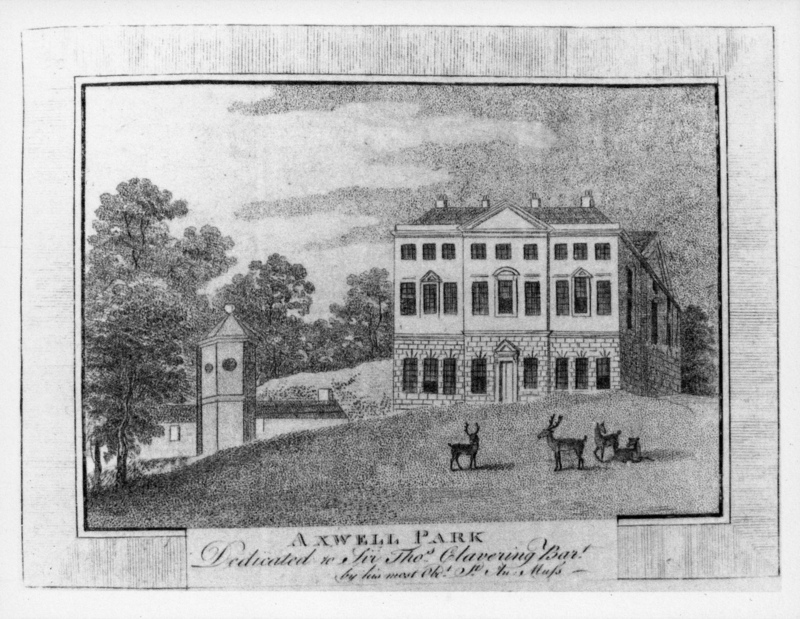 She was commissioned by several prominent families, including the Clavering family of Axwell Park, (Gateshead), John Bigge of Carville Hall (Wallsend), William Lamb of Ryton Hall (County Durham) and Ralph Carr of Dunston Hall (Gateshead), and often Musso’s images remain the earliest prints of these family estates and houses. She appears to have been very much a part of this elite circle and was certainly a very fashionable artist during this period. The image of the Exchange was presumably created whilst Aurelia lived in Newcastle, and can therefore be dated to between 1783 – 1893. Not very long afterwards, in 1809, the frontage of the building was radically altered to the designs of architects William Newton and David Stephenson. Whilst the interior and rear of the building remained intact, the old steeple and staircase were entirely taken down, and the present front was erected, with the clock placed in the front, largely obliterating the original Italian architectural style seen in Musso’s print. 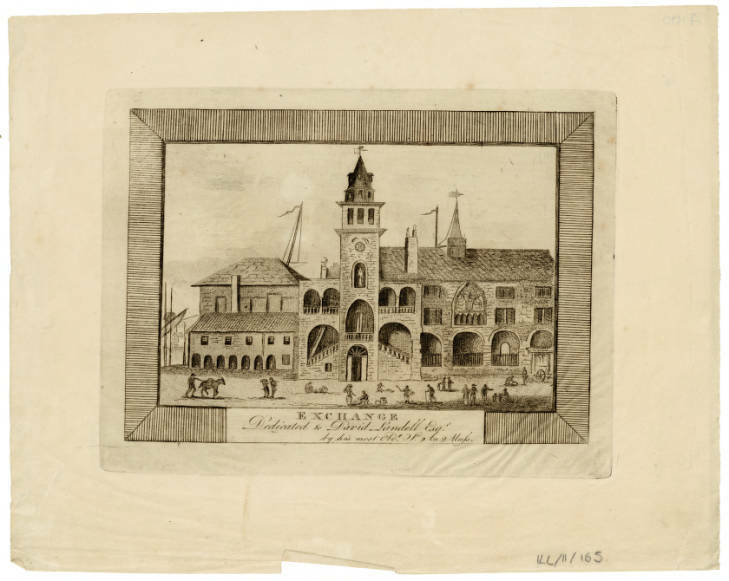 The print below, dating from 1829, shows the building with its new facade, which remains to this day. ‘Guild Hall or Exchange’ 1829, William Westall (artist) and Edward Finden (engraver), held by Victoria and Albert Museum, London. The Musso family, although nowadays far less well know than during their lifetimes, play an important part in Newcastle’s history. Aurelia’s husband Boniface was the tutor for a short time of architect John Dobson (link to profile), as well as the artist John Martin (link to profile). John Martin moved to Newcastle initially in 1803 at the age of 14 to take up the post of apprentice to a coach-builder to learn heraldic painting. Meeting the Musso family in 1804 however he was taken on by them, receiving classical art instruction. After Aurelia’s death, Boniface moved with the family to London taking John Martin with him – although Martin proved to be a somewhat wayward apprentice and the apprenticeship was later terminated! Aurelia died in 1793, only 35 years old, cause of death unknown. She was buried on 17th September 1793 in St Andrew’s Churchyard, Newcastle. Many thanks to Pat Halcro for her research for this piece. 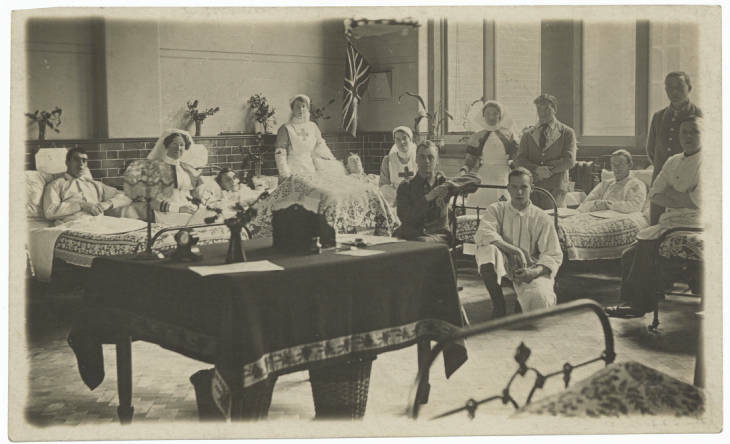 These 3 postcards consist of images taken on the wards of the 1st Northern General and feature both patients in flannel suits and ties, Royal Army Medical Corps personnel in uniforms, nurses, and the matron. During the First World War the building that now houses the Hatton Gallery was requisitioned to house the 1st Northern General Hospital. This was normal practice throughout the war years, as army hospitals were needed across the country and on a large scale. The Fine Art building in which you are now standing was then part of Armstrong College, Durham University. 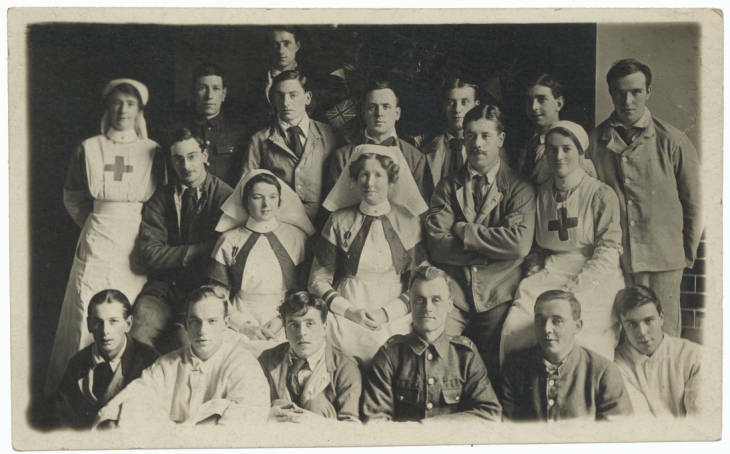 A note on the back of all 3 tell us they were taken around Christmas 1915 on wards on the ground floor of the Armstrong Building and were sent by a ‘D. 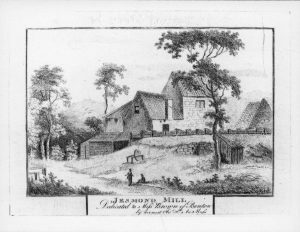 Robinson’ to an address in Corbridge, Northumberland. 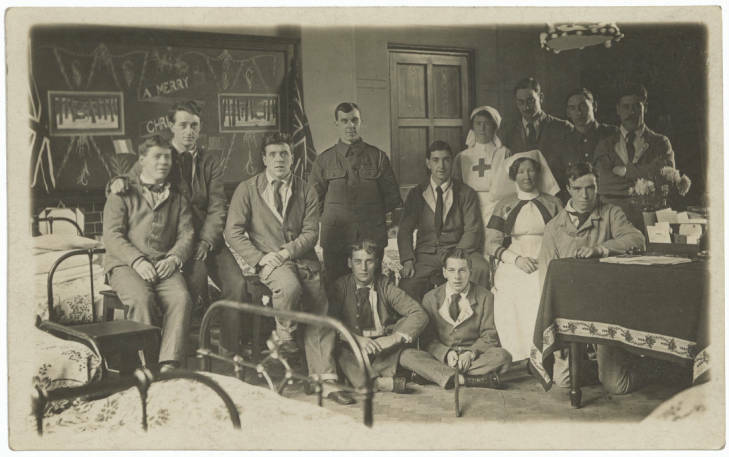 Find out more about how the First World War impacted on Newcastle University 100 years on through using original photographs and documents from the University Archives in ‘A Higher Purpose: Newcastle University at War‘ online digital exhibition. Cholera broke out in Gateshead on Boxing Day 26th December 1831. 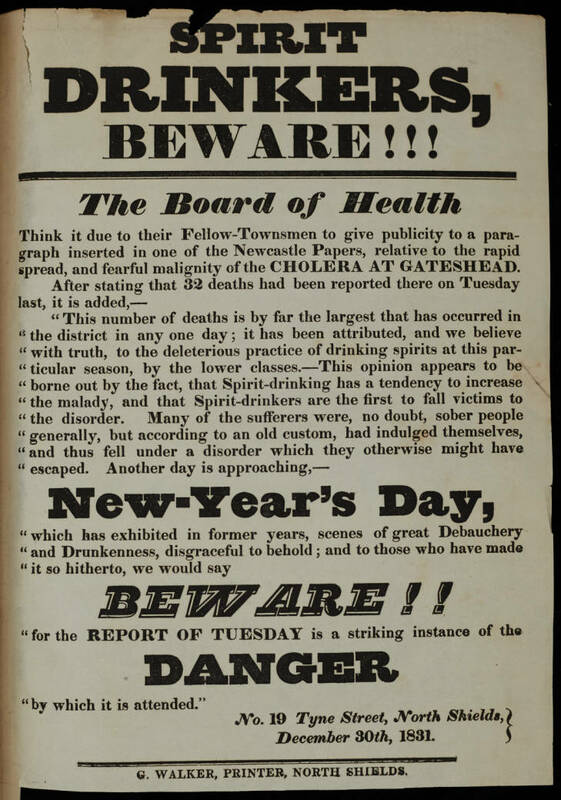 This notice was issued by the Gateshead Board of Health, in response to the outbreak of cholera, warning people that drinking spirits has been linked to the caused of the disease and that New Year’s Day is approaching and warning of the DANGER of drinking on this day. Find out more about our Cholera scrapbooks here. The scrapbooks are part of the Rare Books Collections. Find out more about it here. Catherine Greenaway (1846 – 1901), known as Kate Greenaway, was an English children’s book illustrator and writer. 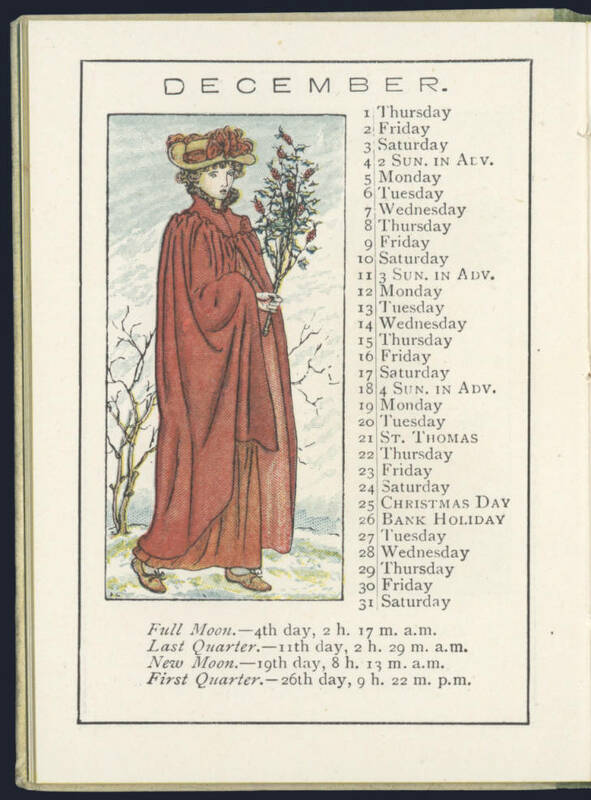 Her almanacs ran from 1883 up until 1897, with no 1896 issue being published. 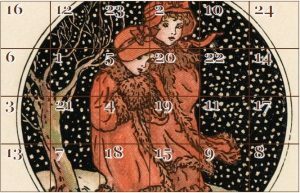 Each almanacks included a Jan-Dec calendar, beautifully drawn illustrations and short verses and poems. Her almanacs were sold throughout America, England, Germany and France and were produced with different variations and in different languages. Greenaway’s Almanacks are from the 19th Century Collection. 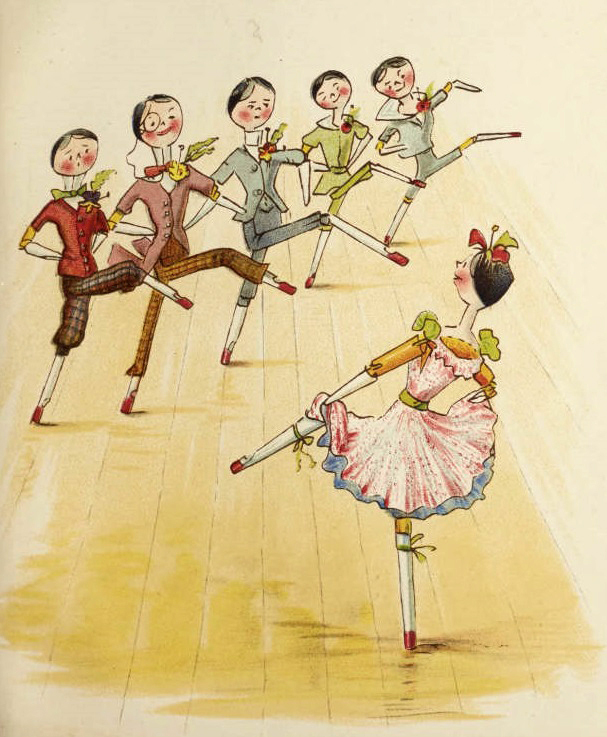 Find her out more about Kate Greenaway’s almanacks in Education Outreach’s Amazing Archives online resource. This letter was written by Joseph Swan to Rothbury photographer John Worsnop on 9th November 1897, in which he describes the first use of his incandescent lightbulb in a private residence other than his own, at Lord Armstrong’s house, Cragside. He writes, “…the effect was splendid and never to be forgotten”. Sunderland-born physicist and chemist Sir Joseph Wilson Swan (1828-1914) is world-renowned for his invention of an early electric incandescent lightbulb, which became the very first to light public spaces and private residences. Swan conducted many of the experiments in perfecting this landmark technology at his home in Low Fell, Gateshead. He personally supervised the installation of lightbulbs at Cragside, the Northumberland residence of his friend, industrialist Lord William Armstrong, in December 1880. In this letter, he gives a vivid account of that momentous occasion. Here’s a snowy and wintery image from our University Archives. 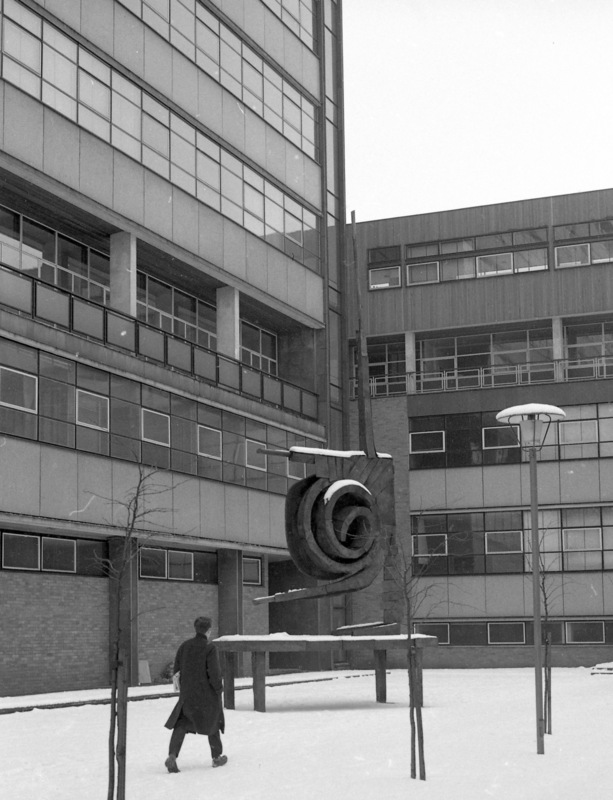 Photograph of Geoffrey Clarke’s sculpture, in the snow, in front of Sir Basil Spence’s Herschel Building at Newcastle University, for the Department of Physics, taken 1963. ‘Spiral Nebula’ (also known as ‘Swirling Nebula’) was designed by noted post-war sculptor Geoffrey Clarke in 1962. It is a leading example of post-war public art. It is one of the few from this period that is situated in Newcastle. It was commissioned by the architect Basil Spence as part of the design of the Herschel Building for the Physics Department of Kings College, University of Durham (which later in 1963 became Newcastle University). It reflects the scientific advances being made at this time, such as Britain’s first satellite, ‘Ariel 1’, which was launched in 1963 (the same year as the building was opened and sculpture unveiled). Read more about the sculpture’s history and its revival here. ‘Spiral Nebula’ was one of five pieces of post-war public art in the North East to be given listed status at Grade II by Historic England in August 2016 (announced by Historic England September 2016). Read more here. This photograph is part of the photographic section of the University Archives. To see more images of ‘Spiral Nebula’ in situ and being constructed, visit CollectionsCaptured. and not a penny left. 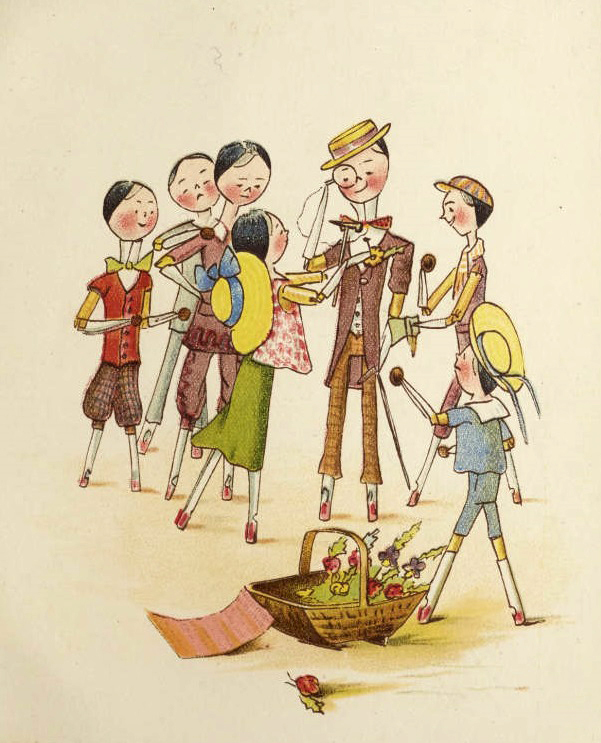 You join two peg dolls on their journey trying to earn some money, through setting up (with varying successes) different businesses, such as a sewing and clothes alterations shop, a tea shop in their garden, becoming market gardeners and growing their own vegetables, selling buttonholes and teaching other peg dolls to dance. 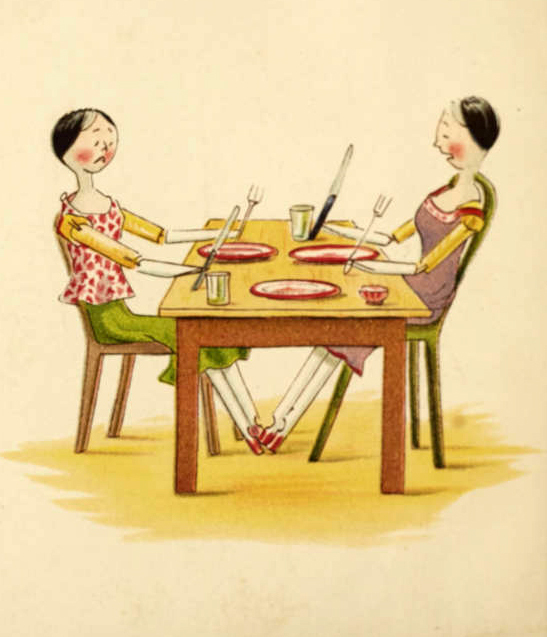 Explore another Kathleen Ainslie book that we have in Special Collections; ‘Catherine Susan and Me’s Coming Out’, in our February 2017 Treasure of the Month Feature.